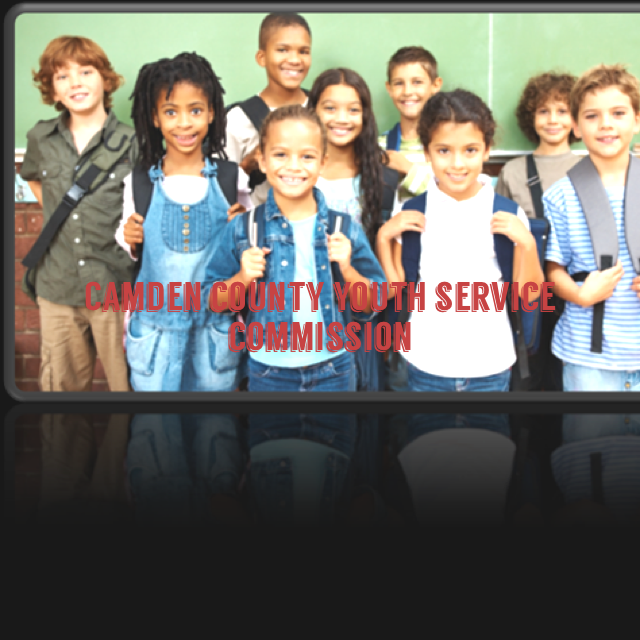 The Camden County Youth Service Commission is pleased to share updated data on youth in Camden County. Please see the link below. The commission highly suggests to use the data in the 2015 CCYSC/JJC Request for Proposals submissions. If you have any questions please contact Rosy Arroyo, YSC Administrator rarroyo@cpachvi.org. Community Planning and Advocacy Council (CPAC) hosted, 25 young professionals representing 20 countries throughout Sub-Saharan Africa, Friday, June 27, 2014 as The Washington Fellows for Young African Leaders Initiative (YALI). Rutgers University is participating in the Washington Fellowship for Young African Leaders Initiative (YALI)—a high priority for President Barack Obama. Rutgers is hosting a six-week Institute on Civic Leadership. The YALI participants range in age from 25-35 with diverse professional and academic backgrounds. The Civic Leadership Institute will explore civic leadership in the United States and enhance participants’ skills in areas such as civic engagement, community building, nonprofit management, political organizing, and volunteerism. While visiting CPAC, the fellows had the opportunity to learn about Camden County and Camden City providing a focus on leadership development, community development, parent advocacy, and cultural enrichment. Representatives such as, Gino Lewis of Camden County Improvement Authority, Lisa Cerny of Gloucester County Dept. of Human Services, and June Morton, City of Camden, Division of Planning on a panel to discuss the present and future plans of community development in Camden County and Camden City and Regionally on behalf of the Southern New Jersey Homeless Continuum of Care currently serving Camden, Gloucester and Cumberland Counties. After an engaging and interactive panel discussion, Diana Cooper, Acting President/CEO of CPAC gave the fellows a tour of Camden City prior to Mayor Dana Redd and Camden County Freeholder Scott McCray receiving the tour bus of fellows at the City Council Chambers. CPAC would like to thank all representatives of Camden County and Camden City, especially Mayor Dana Redd and Freeholder Scott McCray in hosting our YALI guests. Also thank you Rutgers University in this historical collaboration. To the YALI Fellows, the passion, dedication, and drive that was exuded this day not only inspired us, but reinforced the saying “It takes a village to raise a child.” not only locally, but now, internationally.